Congratulations to our author Darby Karchut! 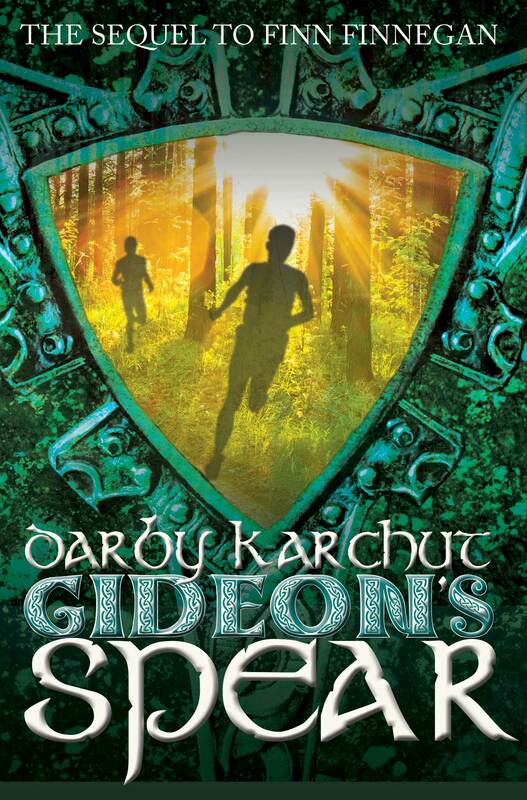 Her novel, Gideon’s Spear, sequel to Finn Finnegan, just took home a 2014 International Readers’ Favorite Bronze Medal Award in the Children-Preteen category. We are so proud of you! To check out Darby’s story behind the story of Finn and his adventures click here. 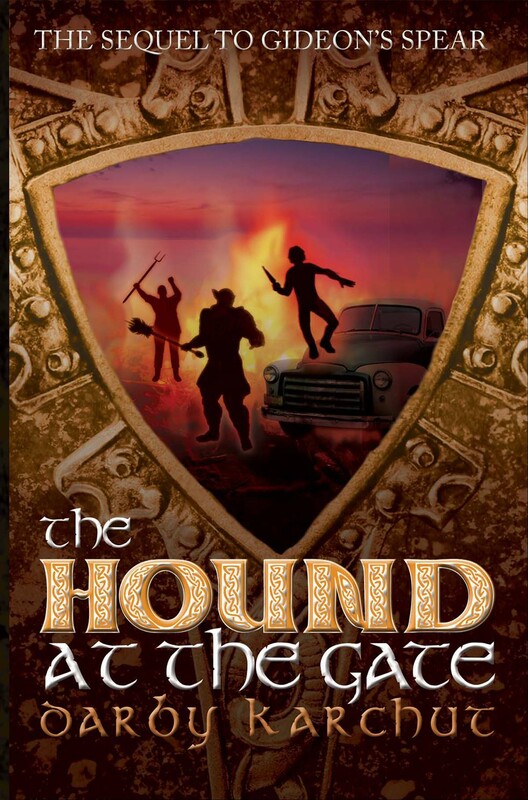 And don’t forget to check out the third book in the series, The Hound at the Gate.